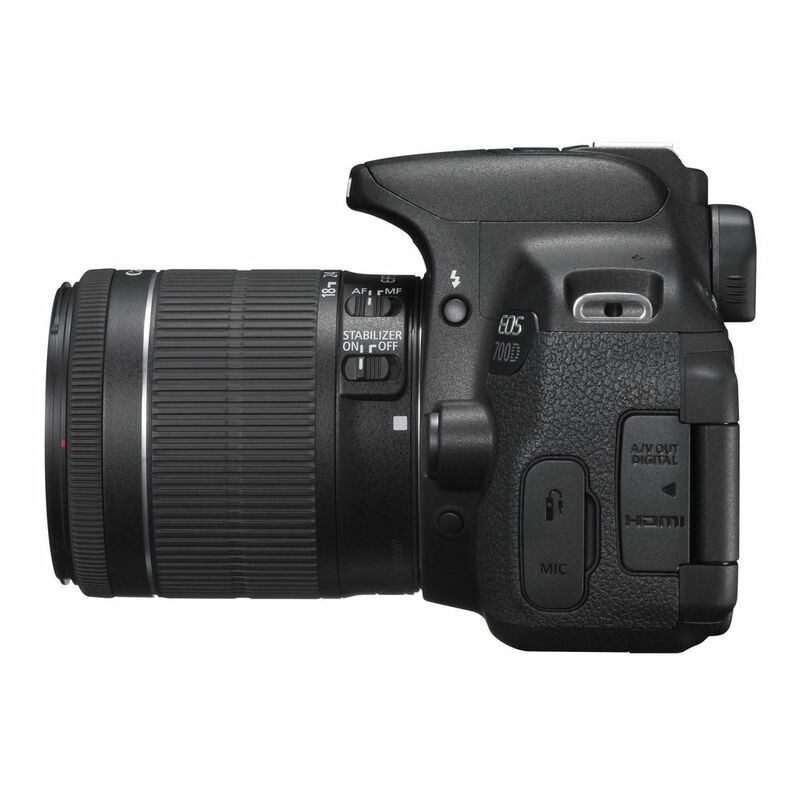 Thanks to its DIGIC 5 Image Processor, the EOS 700D features an expanded ISO range of ISO 100?12800 (expandable to 25600 in H mode) that makes shooting possible in low light situations without flash. 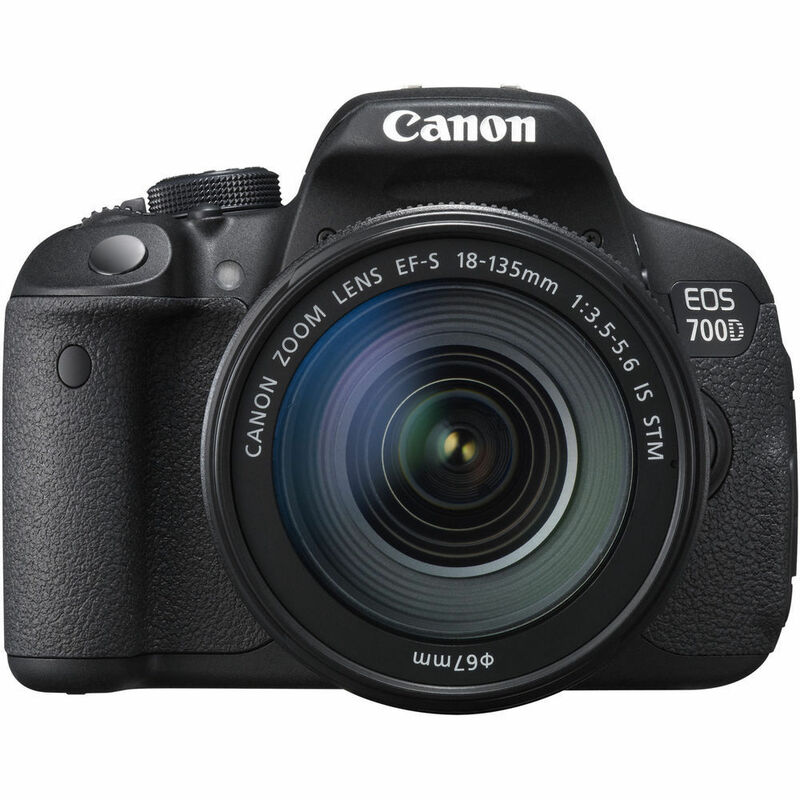 Along with one of Canon?s EF or EF-S lenses with Optical Image Stabilizer, the EOS 700D can record beautiful images even when light sources are scarce. File size Approx. 82.5 MB/min. 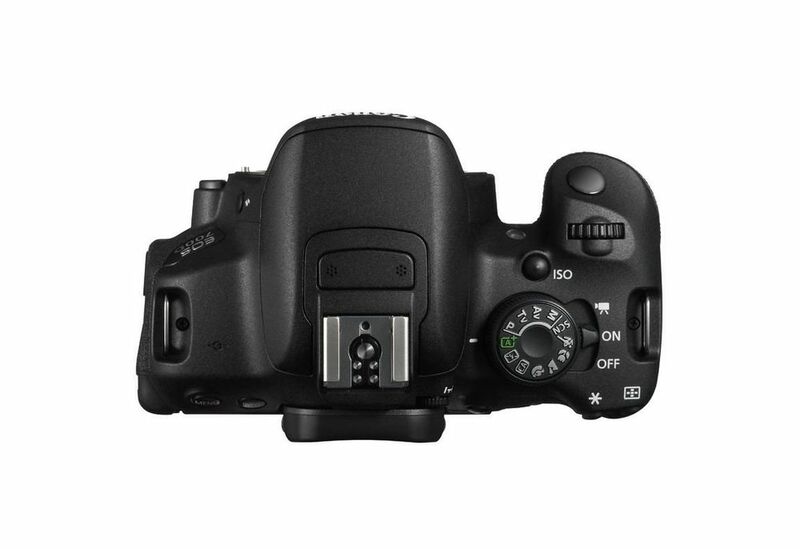 I was looking canon camera from long time, but it was costly...now your deal was good to me...clear picture & easy to use. Awesom Canon Products. Such a Big Surprise Gift for me. Great camera result .